A wonderful brown mixed fibre floral metallic cloqué by the renowned Valentino. This fabric gives a 3 dimensional appearance. 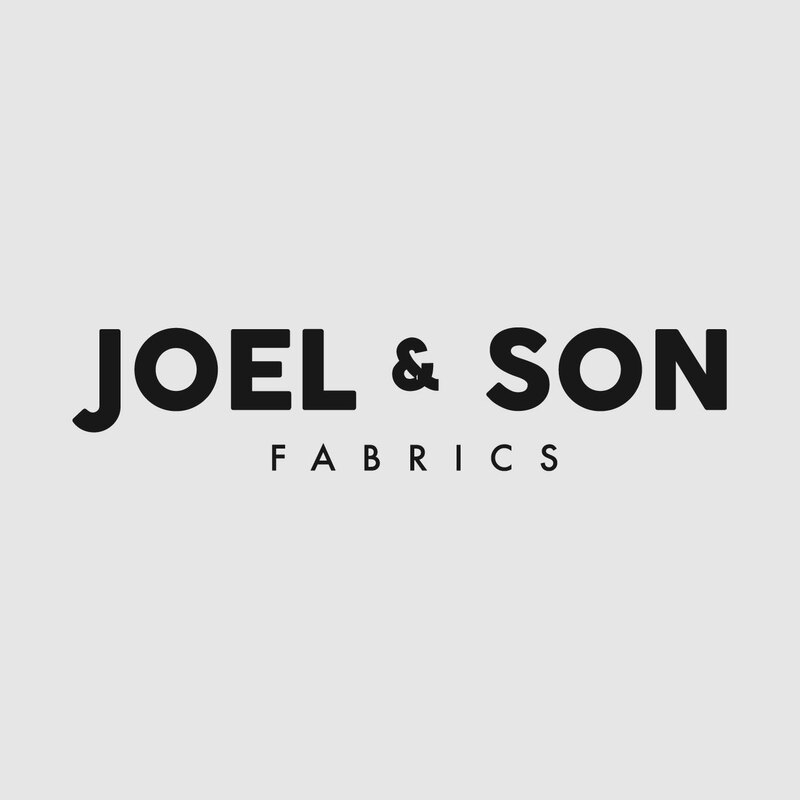 Understated yet sophisticated, this beautiful fabric tailors especially well for a dress, jacket or two piece suit. Team this up with a plain silk crêpe to create an absolutely stunning outfit.